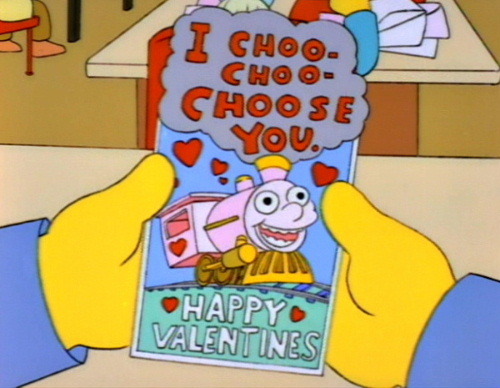 It’s Valentine’s Day, a day for Romantic Love and for complaining about the constructs of the greeting card industry. But let’s talk about a different kind of Love. Sisterly Love. Burlesque is frequently discussed in terms of where it falls in the gradient of Bitchiness. As an industry of Women, we are expected to be stepping over one another for work, for success, for acceptance. I rarely find this to be the case. The majority of the men and women I work with come in to any show or production with kindness, respect, one hell of a sense of humour and most importantly Love. You can’t get up on stage with the one thing you truly own, your body, with out it coming from a place of Love. So this is what I’m asking you to do today. Write a letter, send an email, make a phone call to another performer who has made a difference in your life, professionally or personally. Maybe someone who held a figurative door open for you, offered a hand and a kind word when things got tough or who is always there, rooting for you. Let’s put this out there today. Right on. I find as a Gentleman putting on dancers that the only negative attitude comes from those not at the nights. The scene is all about the positive attitude of being a woman, and occasionally man, confident in doing what the hell they want. It’s your body, use it the way you want. Right on right on right on. This entry was posted on February 14, 2013 by coochiecrunch in Coochie Crunch Blog and tagged Burlesque Warrior, Love, Tuesday Laveau.